Do you live in an apartment and feel quite sad that you don’t have a garden where you can plant your favorite flowers? Well, you should know that even if you don’t live in a house with a garden, you can still enjoy the beauty and scent of multicolored flowers. How, you ask? 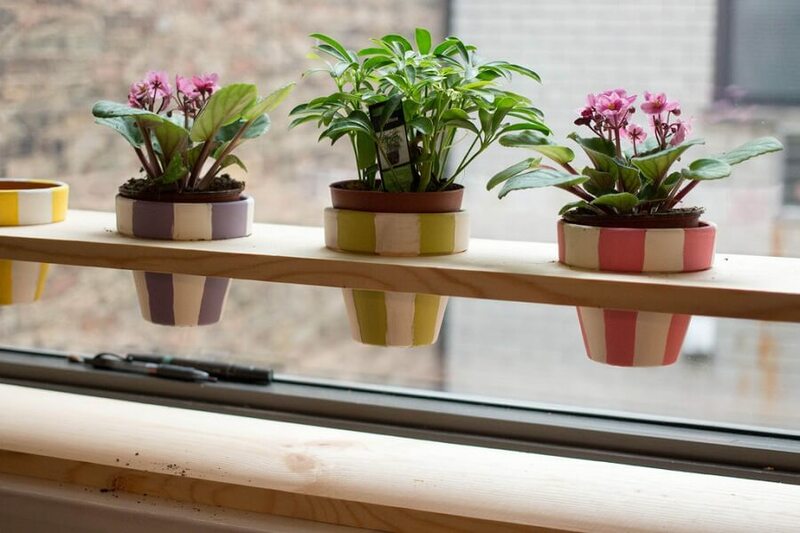 For instance, you could decorate your windows with small box planters. That way, your plants have a place to grow that provides them with plenty of light and warmth. 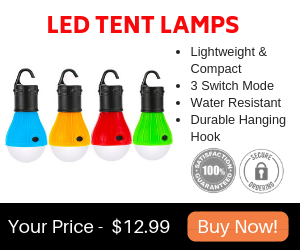 Moreover, you just got yourself some amazing decoration items. If that sounds like something you would like to try, here are 4 gorgeous box planters to keep an eye on. If you are a fan of the antique coppery look, you will definitely love these cute mini copper box planters . They are made of stainless steel and hammered by hand. Moreover, they come with a matching tray that completes the entire look. They are designed to fit perfectly in a windowsill, and you can be sure that they will be the focal point of your room. It is hard to miss all the coppery shine. If you loved the previous box planter choice, then you are going to love this one as well. That is because it has the same type of finish, and the shape of it is similar to the shape of the tray that comes with the mini box planters. This one makes us think of the gorgeous urns from ancient Greece. Therefore, we believe it will provide your home with an antique and elegant look. 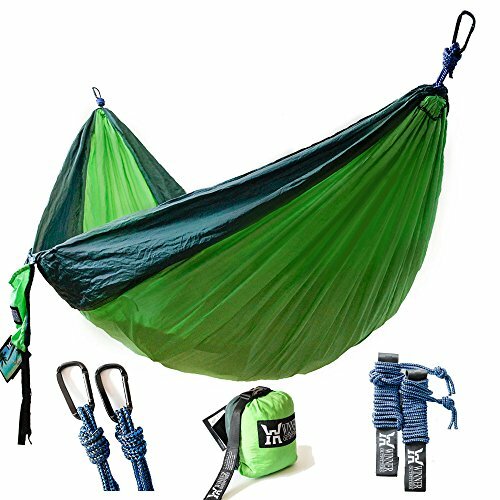 Consequently, do not hesitate to order this for only $39.00 from Amazon. You can this elegant set of white ceramic planters for $19.99 on Amazon. 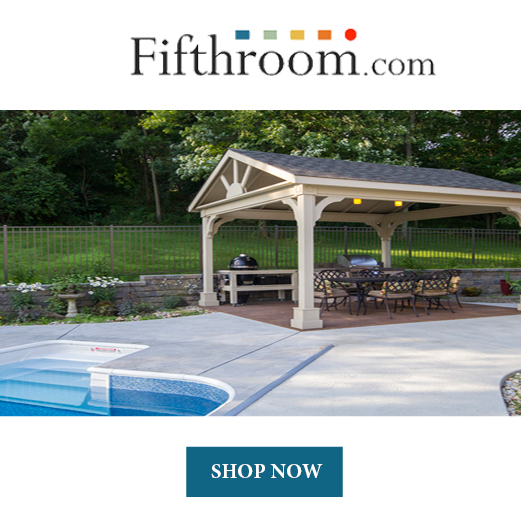 This seems like a real bargain since the set looks modern, fresh, and ready to provide your home with some natural light. It has 3 round pots and a tray that perfectly matches their shape. Together, they create a contemporary planter set where you can grow and enjoy your favorite flowers. 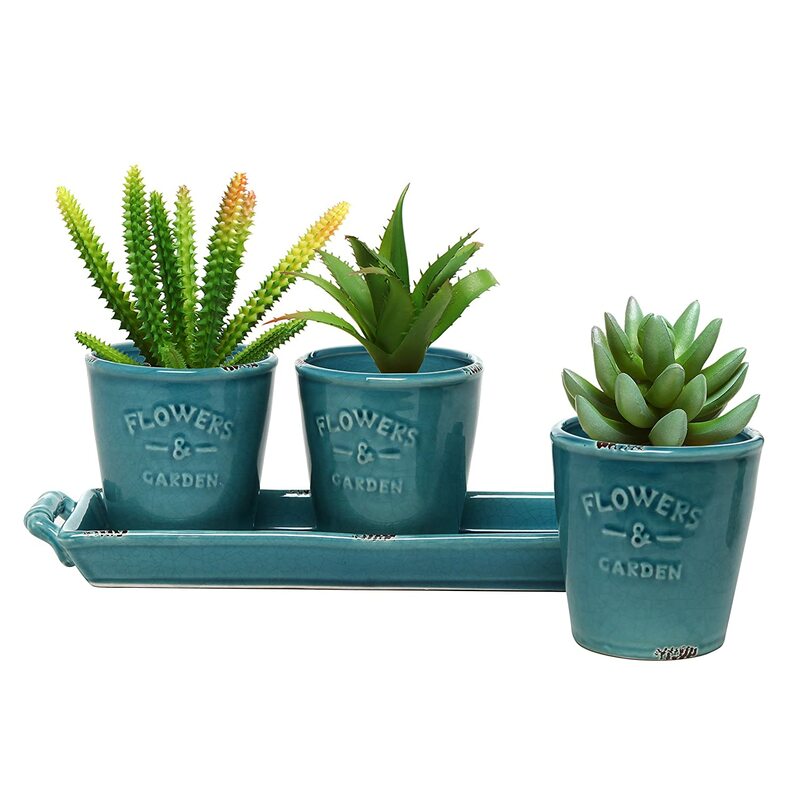 Yet another option that comes with a tray to fit right in your windowsill, this set of 3 turquoise ceramic planters will give your room a really rustic look. They are ideal for succulents. However, you can use them to plant any small type of flower that you’d like as well. 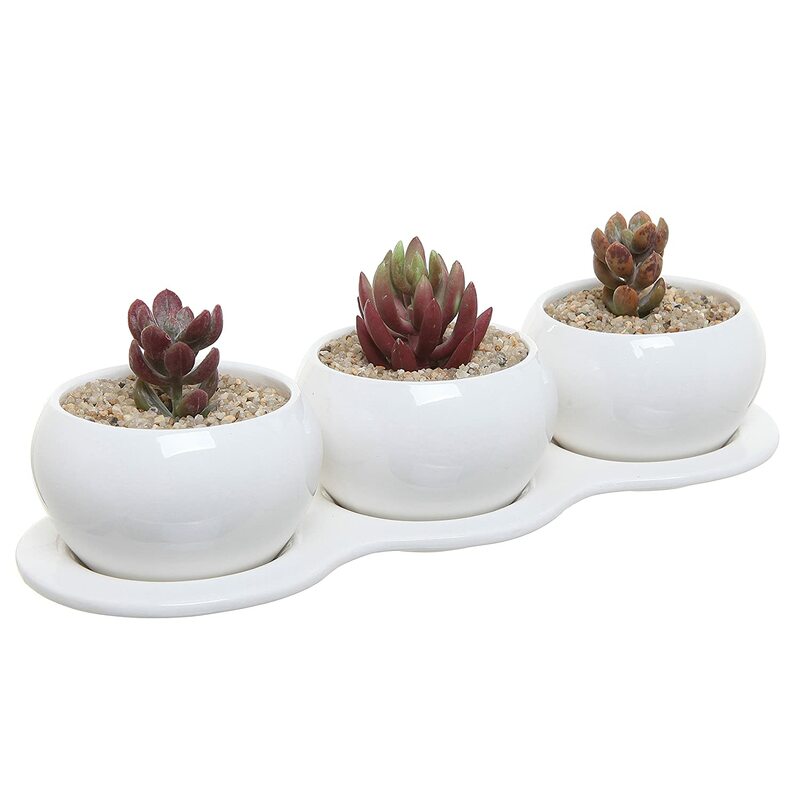 The great thing about these planters is that they will instantly brighten the room you place them in. The gorgeous color is impossible not to notice. Finally, we suggest you try planting white flowers in them, to give some extra contrast to the entire thing. There are a lot of box planters that you can purchase for your home, from modern ones to rustic looking ones, and even some that give out an antique look. Whatever your choice will be, we hope we have managed to inspire you with these great options.